We are not in Green Bay anymore! 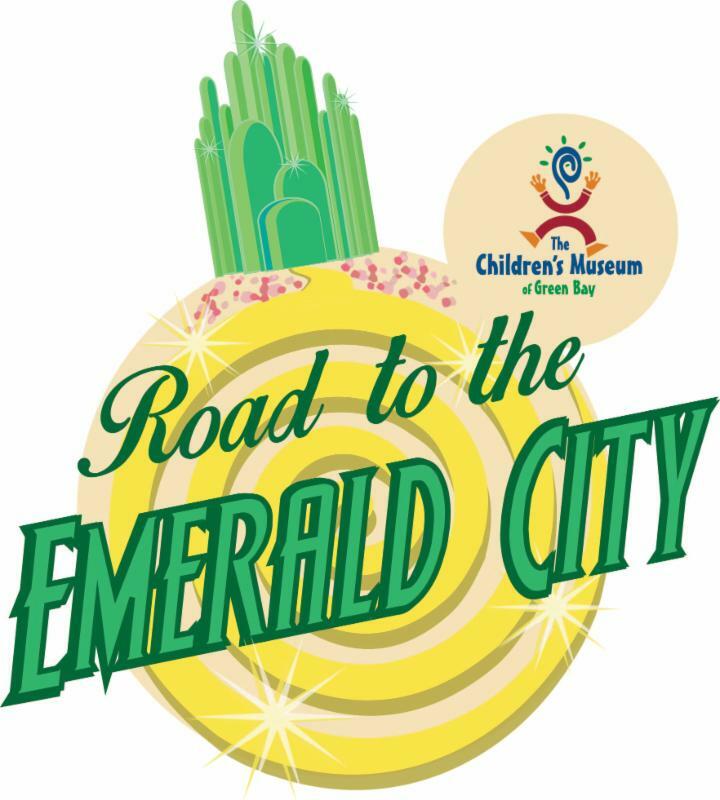 Come join The Children’s Museum of Green Bay, as we travel to the wonderful, wondrous land of OZ! Visitors of all ages can enjoy following the Yellow Brick Road in our Gathering Space and travel to our many fanciful stations, all inspired by the magical tale, The Wizard of OZ. Use heart, courage, and brains in our character corner crafts and activities, while learning all about Dorothy and her silly group of companions! Continue over the rainbow to enjoy some rainbow themed puzzles and even make a horse of a different color! Be sure to stop into The Children’s Museum of Green Bay this month for imaginative, creative, and fun-filled adventures!